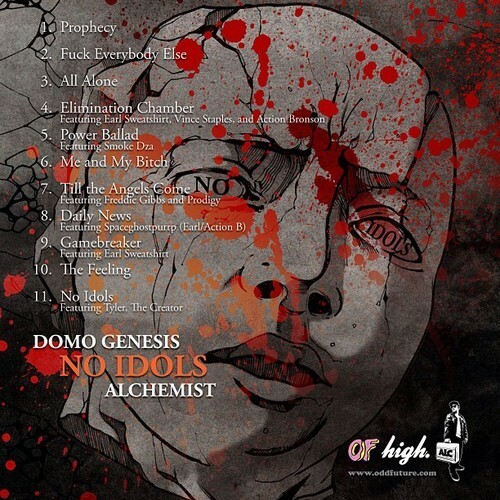 Odd Future’s Domo Genesis is linking up with esteemed producer, The Alchemist, for his No Idols mixtape. 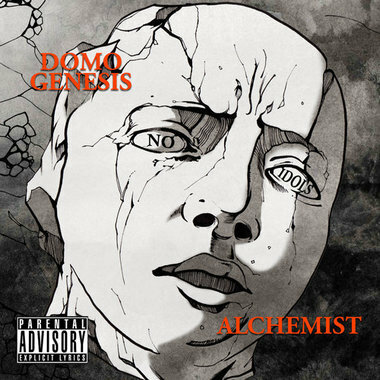 He has released the official artwork and tracklist. It drops FO’ FREE on August 1st (tomorrow). Enjoy.